Association CSOs are well aware of the challenges and opportunities each new leadership year brings to your organization. A new board president or chair brings a new dynamic to the role, plus any personal goals, work styles, and needs he or she might have. 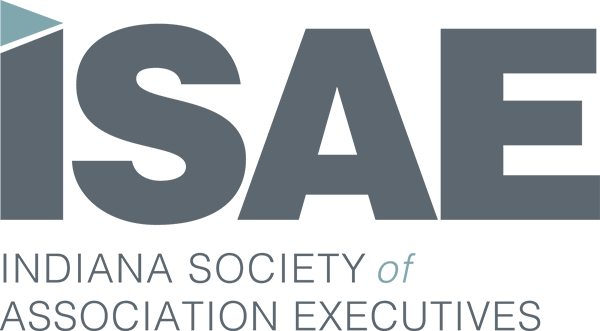 Attending the ISAE CEO/CSO Summit will strengthen your partnership by facilitating focused conversations to build a bond, work together, and set the tone for your time together. Book your room by Friday, September 21 to receive the discounted rate of $85/night. 8:45 - 10:15 a.m. You’re the New CEO/CSO Team – Now What?